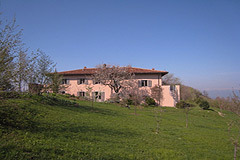 Charming country estate comprising of a character stone house for restoration and an immediately habitable home set within 6 hectares of land enjoying commanding vineyard and countryside views. 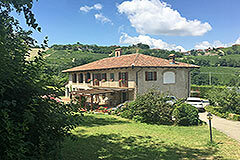 Architect designed Italian villa with beautiful countryside views. 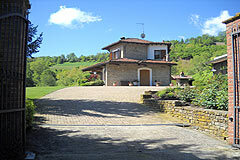 Luxury country home finished to a high standard with commanding views over the Belbo wine valley. 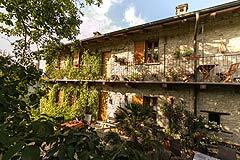 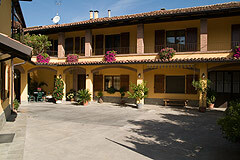 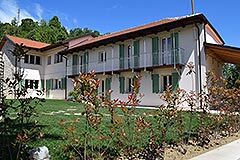 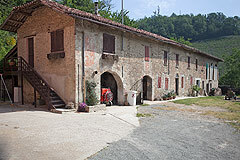 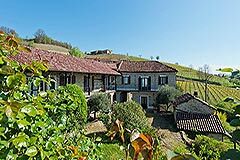 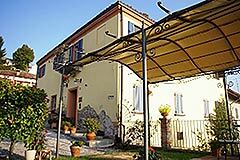 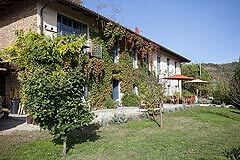 Historic Property with family home and B & B guest rooms minutes from Barolo. 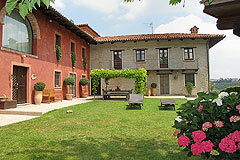 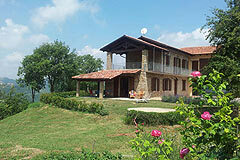 Restored country house and swimming pool in panoramic location . 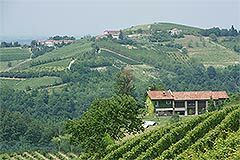 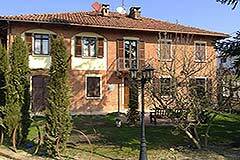 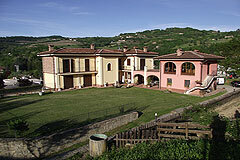 Luxury property located in the heart of prestigious Langhe vineyards.